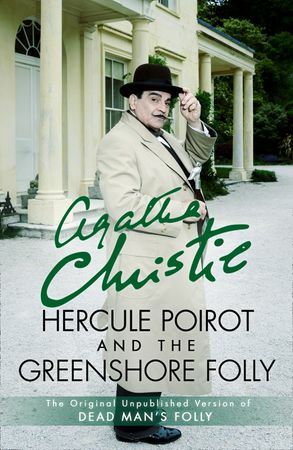 As a favour to an old friend, Hercule Poirot finds himself at a summer fete in Devon, taking part not in a Treasure Hunt, but a Murder Hunt, in this never-before-published novella version of Dead Man’s Folly. Now released for the first time as an eBook exclusive publication. Unseen for sixty years, Hercule Poirot and the Greenshore Folly is finally published in this eBook exclusive edition.